Put simply, a wash sale occurs when an individual/entity/trust sells or trades a security at a loss and, within 30 days before or after this sale, buys a “substantially identical” stock or security, or acquires a contract or option to do so. A wash sale also results if an individual sells a security, and the spouse or a company controlled by the individual buys a substantially equivalent security. As has now become quite the common practice in this CryptoLogic newsletter, if we want to analyze the application of the wash sale rules to digital assets/crypto, the starting point is, of course, Notice 2014-21. I’m sure it will not come as a surprise to the readers, but this Notice does not directly address whether wash sales apply to transactions involving crypto. Furthermore, and important for our analysis, Notice 2014-21 is wholly devoid of any references to “stocks or securities.” So, does this mean that the wash sale rules don’t apply to crypto and you should feel free to sell any tokens at a loss, at any time, and buy them back immediately, now with tax losses free to utilize? For just a second, assume that the answer to this question is yes. What now? Due to the economic substance doctrine, I’d still think twice before engaging in intentional tax loss harvesting “non-wash sales” of crypto. The economic substance doctrine, derived from common law, disallows tax benefits (in our case, losses from sales of crypto) of a transaction if the transaction lacks economic substance or a valid business purpose. This doctrine, codified in IRC Section 7701(o), defines a transaction as having economic substance if (1) the transaction changes in a meaningful way (apart from its federal income tax effects) the taxpayer’s economic position; and (2) the taxpayer has a substantial purpose (apart from those tax effects) for entering into the transaction. For purposes of determining whether the economic substance doctrine applies, a transaction generally includes all the factual elements relevant to the expected tax treatment of any investment, entity, plan, or arrangement; and any or all of the steps that are carried out as part of a plan. Facts and circumstances determine whether a plan’s steps are aggregated or disaggregated when defining a transaction. When a plan that generated a tax benefit has interconnected steps with a common objective, the IRS will define the “transaction” as including all of the steps together in aggregate. As such, every step will be considered when analyzing whether the transaction, as a whole, lacks economic substance. If the series of steps includes a tax-motivated step, which is unnecessary to achieve a nontax objective, the IRS will disaggregate the transaction. Additionally, Sec. 6662(b)(6) imposes a penalty on an underpayment attributable to tax benefits that were disallowed because a transaction lacks economic substance under Sec. 7701(o) or fails to meet the requirements of any similar rule of law. With the economic substance doctrine firmly established, would you as the taxpayer be able to justify the type of sale and immediate buyback described above if your sole motivating factor was the generation of tax losses? If you can’t (which is likely) the simple answer is to just not engage in the transaction. The economic substance doctrine will apply whether the buyback occurs 2 minutes, 2 hours, 2 days, or 2 weeks later. Remember, the wash sale rules black out 30 days in either direction of the sale. However, if during regular economically motivated crypto trading activities a taxpayer is engaging in what otherwise would be considered wash sales, if they were trading stocks and securities, the economic substance doctrine may actually not apply and the tax loss benefits will survive. Additionally, while there is no direct guidance, I believe that for wash sale analysis, a reasonable stance is that no individual coins/tokens are “substantially similar” to one another. Thus, in my professional opinion, selling Monero at a loss, and immediately buying PIVX, both “privacy coins”, would not subject a taxpayer to the wash sale rules. The same theory would apply if the taxpayer sold Edgeless and purchased FunFair, tokens both operating in the casino/gaming space. 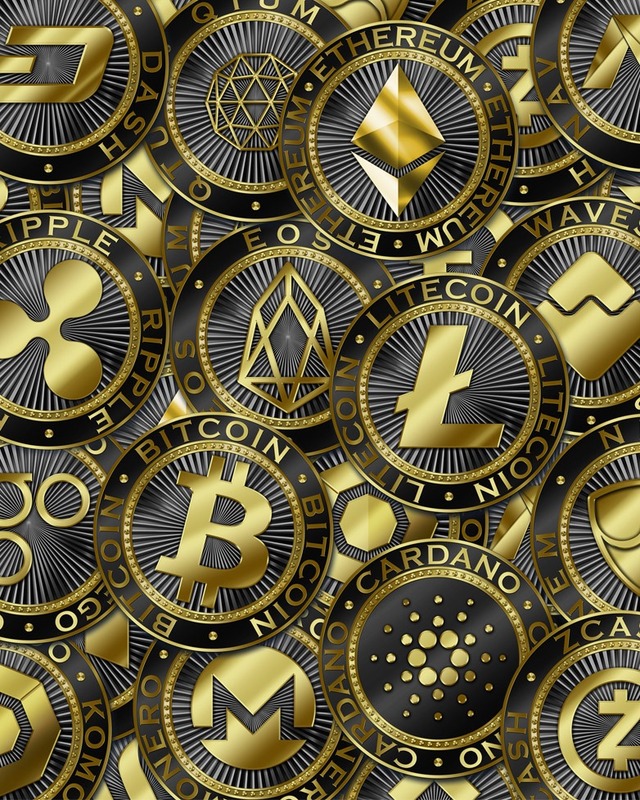 Of course, determinations related to potential crypto wash sales should be made only after consultation with your tax advisor, as it may be advisable to maintain contemporaneous record keeping as to the purpose of your trading. Furthermore, a taxpayer may want to understand the negative ramifications and projected penalties in the chance your activities are questioned and found lacking economic substance.